1.Thermal conductive performance high and stable, its life is longer than the general thermal double-sided stickers, can work under normal temperature (80-120°C) minimum 5 years. 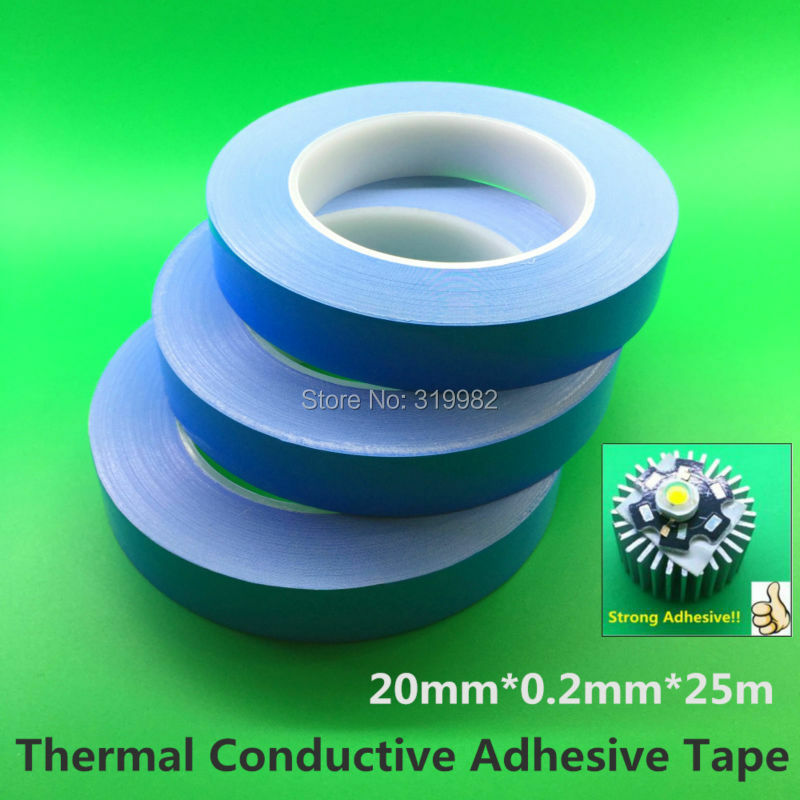 2.Thermal conductive double-sided tape can die cutting products of any shape, and can be posted in advance on a surface so as to used in the future. 3.With good viscidity, can put the heating element and radiator together, as a whole, enhance the cooling effect.